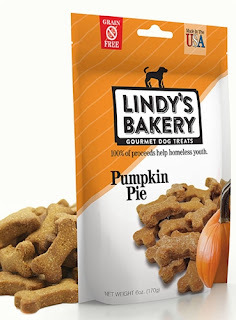 While we were on leave we received a TON of mail about lots of new and exciting luxe and fancy products for your pup, but this one particularly stuck out because it combines a good cause with delicious snacks! 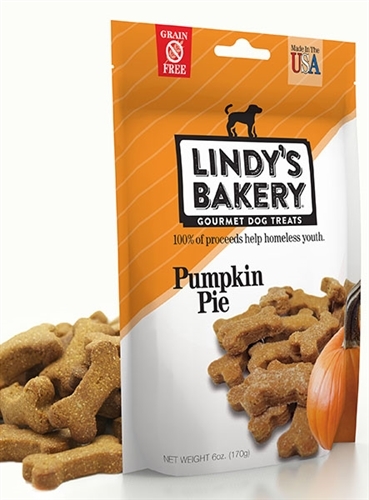 In addition to making yummy gourmet treats, 100% of proceeds from the sales of Lindy's Bakery go to Daybreak- a nonprofit organization that provides emergency shelter, outreach programs, transitional housing, and other vital services to the US homeless and transient youth population. Your purchase helps to fund emergency shelter, housing, and support for over 500 homeless teens and young adults each year. Featuring all-natural flavors, their treats even come in grain-free, vegan and gluten free options. 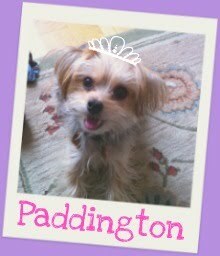 Blends like Sweet Pea and Carrot Cake and Peanut Butter Bacon definitely sound yummy! To purchase their products, head to their website where bags range from $5.99 to $6.99.